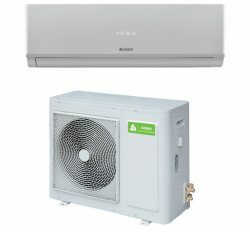 Chigo 1.5 Ton split air conditioner is peak selling product in order to that it may covered maximum personal room for enough cooling. 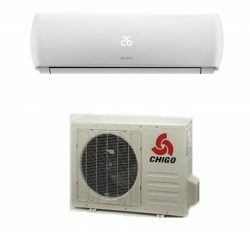 Chigo is chaines finest air conditioner in Bangladesh. 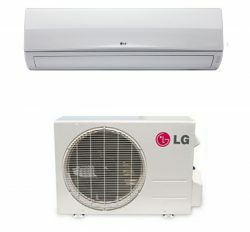 We are the certified importer or distributor in Bangladesh. It has power consuming system for lessen electricity bill. 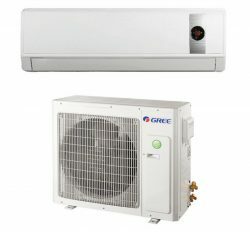 It manufactured by Eco friendly system for compatible environment. Price and product is attractive for all kinds of client. 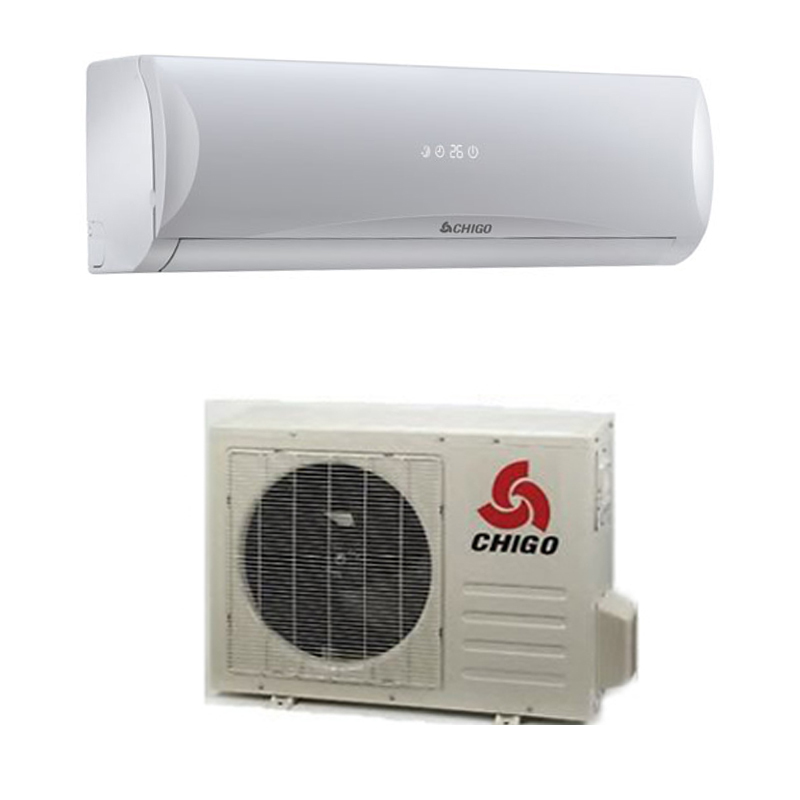 We have lot of client of Chigo air conditioner in wholesale and Retail.